Let us clean your house! We provide quality service, a maid you can trust !! Ross Cleaning House has been doing cleanups for businesses and families since 2001, we are locally owned and operated. We offer a complete and detailed cleaning of your business, office, home or construction site. Whether a one-time service, weekly , bi-weekly or monthly , our highly trained team can help. Your satisfaction and safety are important to us . Ross Cleaning House and Commercial is insured , licensed and bonded . 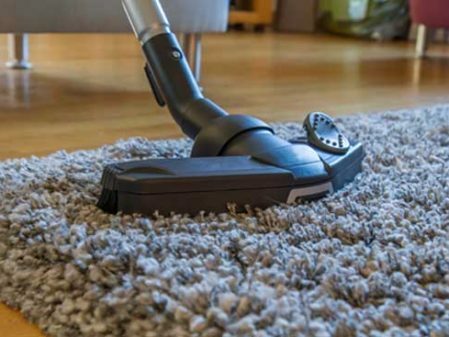 Once in contact ,we’ll visit your property , we will discuss what are your specific cleanings needs and areas to be clean. We’ll provide an estimate for our services. We’ll provide our own cleaning products , however , we are happy to accommodate special cleaning product requirements.